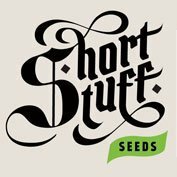 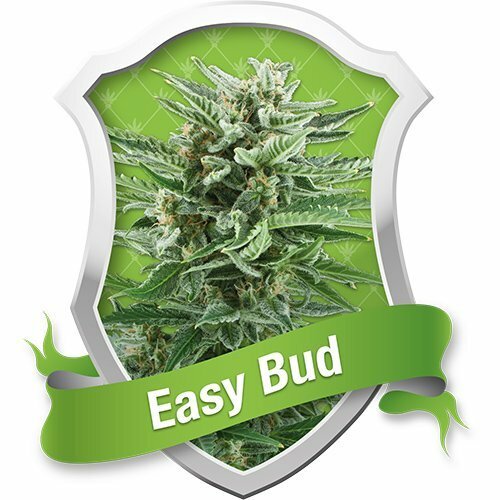 Easy bud Automatic feminised seeds by Royal Queen Seeds is extremely easy to grow, (hence the name), and is a cross between autoflowering Ruderalis and strong indica strains. 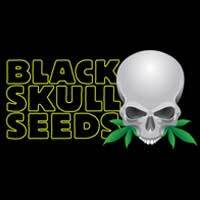 This variety can grow almost anywhere and will flower automatically in just a few weeks. Easy Bud Automatic produces good yields and crops that have a sweet taste and quite a strong skunky aroma. 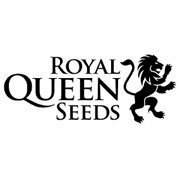 This strain from Royal Queen Seeds has strong indica genetics and provides a powerful smoke with a relaxing physical effect.